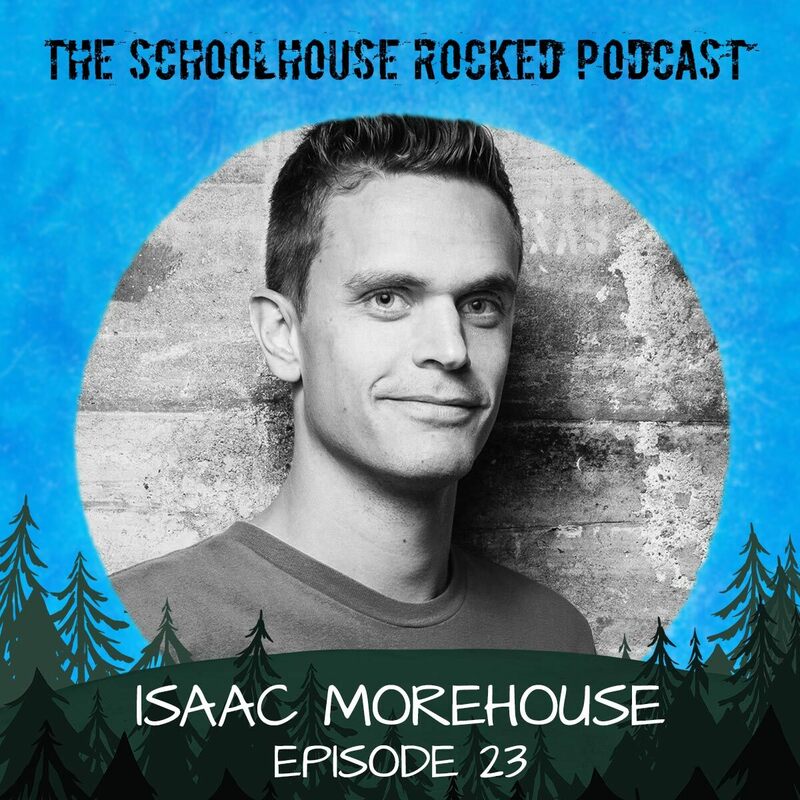 Isaac is the founder of Praxis, a unique apprenticeship program for young high school and college graduates, which places students in real-world, paid internships in growing companies. This experience gives these young apprentices a head start in business and valuable work and entrepreneurship experience. For more information, check out discoverpraxis.com.